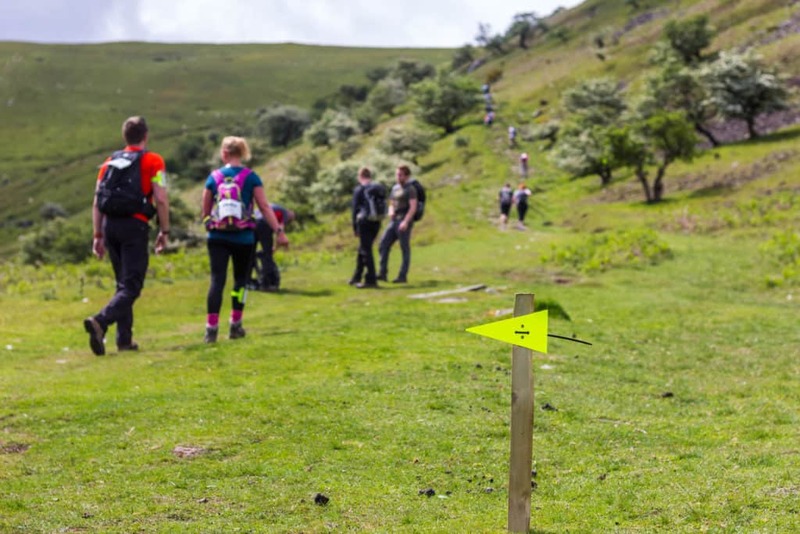 Take on the TrekFest 2019 challenge – choose your location, choose your distance, choose Youth Cancer Trust as your charity, and make every step count! 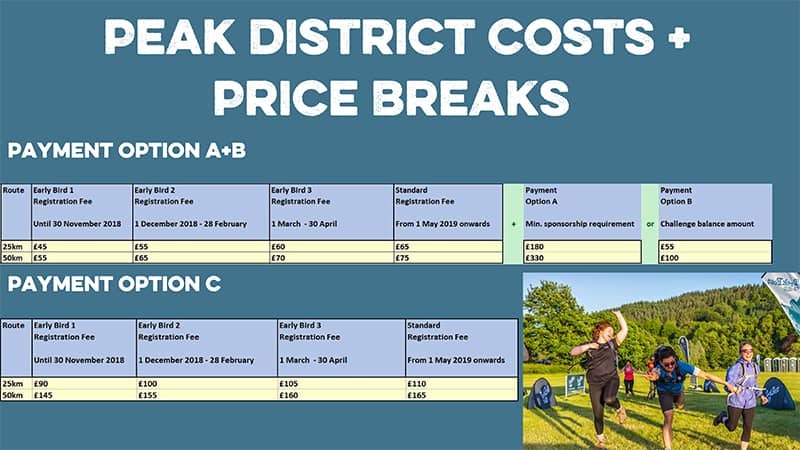 With 25km and 50km routes to choose from, whether you walk, jog, or even run you’ll be challenging yourself in one of the UK’s most stunning national parks – the Peak District, Derbyshire or the Brecon Beacons, South Wales. 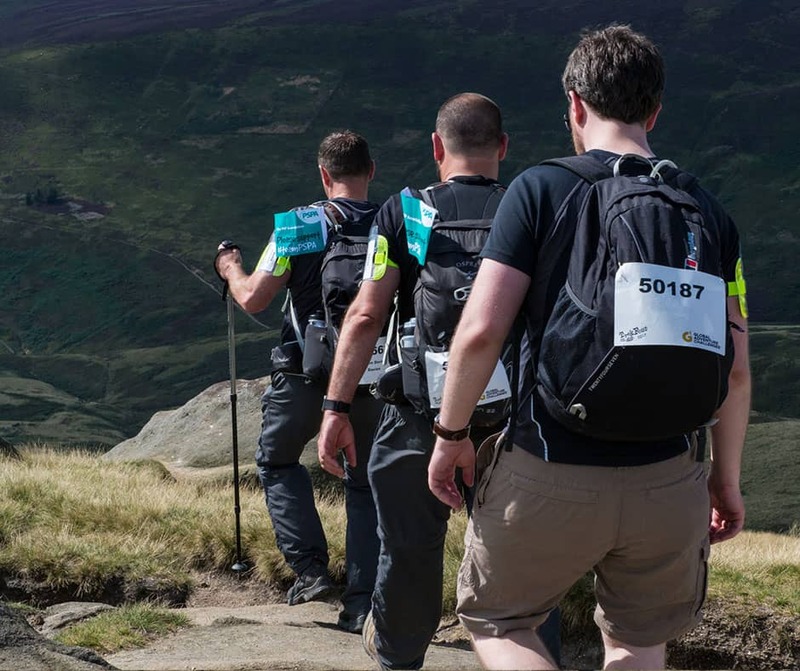 Sign up solo or as a team with friends, family or colleagues – the team spirit will be flying high, so join TrekFest for the ultimate UK trek in 2019! 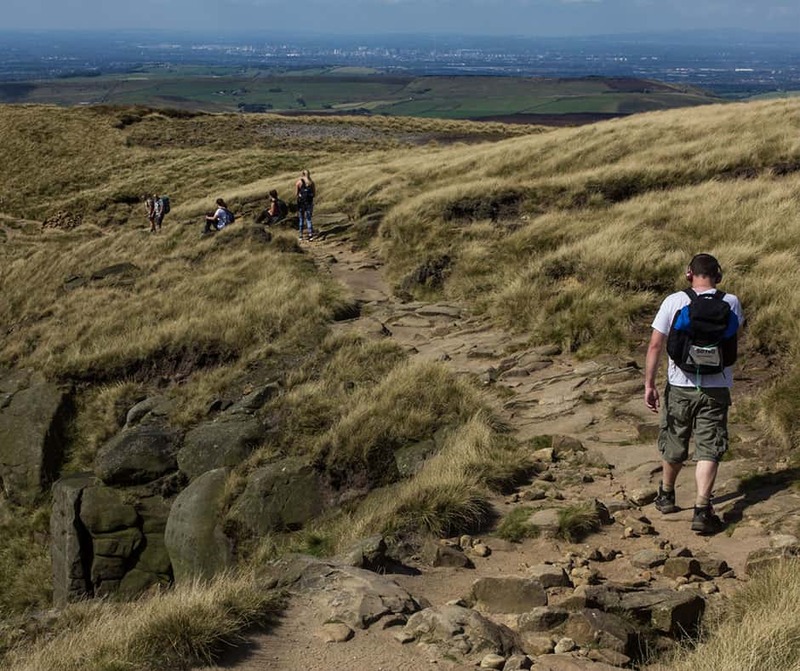 Join us for TrekFest – The Peaks on Saturday 31 August 2019! The Peak District National Park is home to stunning scenery and more than lives up to its reputation as one of Britain’s most inspiring National Parks. Both routes start in the beautiful Hope Valley – the heart of the Peak District home to picturesque and ancient landscapes. The 25km route encompasses part of the enchanting Ladybower reservoir and the 50km route summits Kinder Scout – a moorland plateau that at 636m (2,087ft) is the highest point in the Peak District, Derbyshire and the East Midlands! Join us and discover the rugged beauty of the Peaks for yourself! 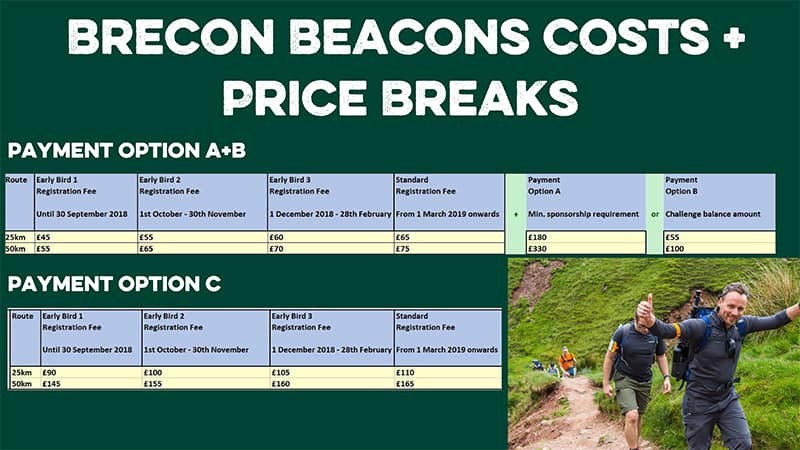 Join us for TrekFest – The Beacons on Saturday 6 July 2019! The Brecon Beacons National Park is full of stunning scenery, rolling countryside and impressive mountains. 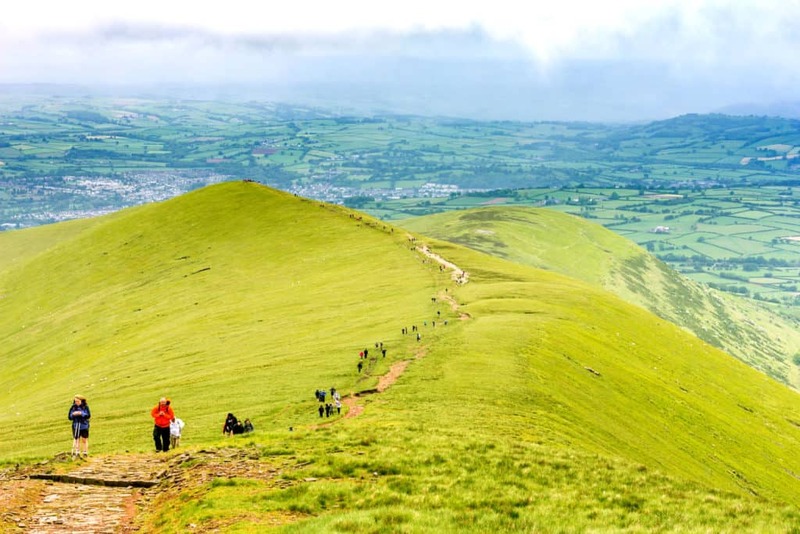 This incredible mountain range runs through the centre of South Wales and is a training ground of the SAS – it will test you to your limits with challenging climbs and steep descents. Both the 25km and 50km routes venture to the summit of Pen Y Fan – the highest peak in southern Britain. From here you’ll witness just how beautiful and diverse this National Park really is! Please email Derek if you would like any further support or information.